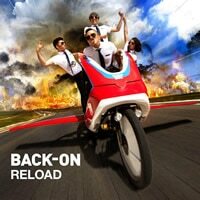 BACK-ON just released a new album 『RELOAD』 on October 1! The 15th single, ultra-luxurious tie up both A-side new single 『CERULEAN / Silent Trigger』 will be released on December 17! ! 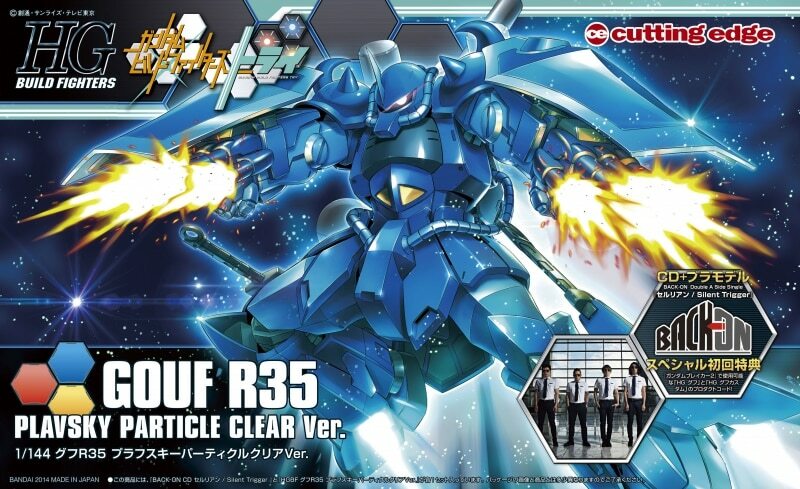 『CERULEAN』is the opening theme song of TV Tokyo anime 「Gundam Build Fighters 3」 (Broadcast start on October 8)! 『Silent Trigger』 is 「Gundam Breaker 2」 theme song - software for PlayStationR3 / PlayStationR Vita (the game will be released December 18)! ★It is decided to release the CD with 「Gundam」 that won great popularity! 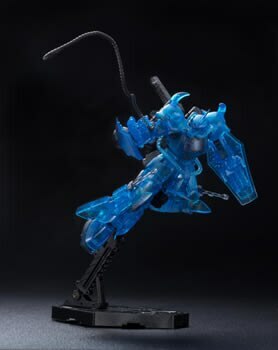 This model is 「HG 1/144 Gouf R35 plavsky particle clear Ver.」! ※ The image is for illustrative purposes only . 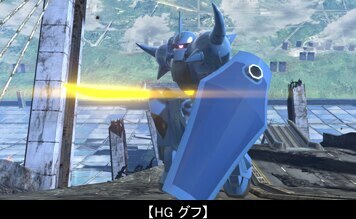 ★As common to all forms ultra-luxurious benefits, you will win the available product code for the software for PlayStationR3 / PlayStationRVita 『Gundam Breaker 2』 and can get a parts data package of 「HG Gouf」 and 「HG Gouf custom」 sooner than anybody else! ※ Weapons and shield are not included. ※ There are a limited number. The sale will end when the CD is sold out. ※ The screen is under development. ※ The contents and specifications of the benefits may be changed without notice. ※ When you are downloading the benefits, you need Internet connection environment. You will also need an account of the Sony Entertainment Network. Please check the final steady advance with detonating sound of BACK-ON, which is gaining popularity of rock fans and anison fans!! They ranked 1st of amazon MP3 rock bestseller ranking and iTunes rock genre ranking, invited to two of the Brazil's largest anime festivals in July and mobilized 6,000 fans, and succeeded in their largest Akasaka BLITZ live 「BACK-ON LIVE 2014 ～ RELOAD ～」 on Oct 5. to great success. (C) SOTSU CO.,LTD. · Sunrise Inc. 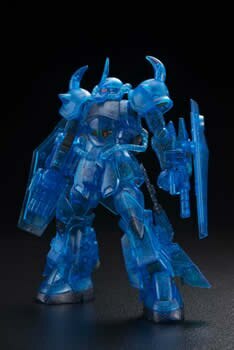 Plastic models 「HG 1/144 Gouf R35 plavsky particle clear Ver.」! ! 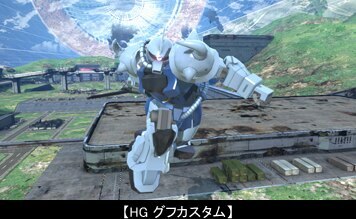 You will win the available product code for the software for PlayStationR3 / PlayStationRVita 『Gundam Breaker 2』 and get a parts data package of 「HG Gouf」 and 「HG Gouf custom」 sooner than anybody else! When you purchase any one of the products 『CERULEAN / Silent Trigger』 at "mu-mo shop", you will win the benefits: one notification poster on a first-come basis! ＊The sale will end when the benefit has disappeared. Make progress to the future by connecting all wishes! 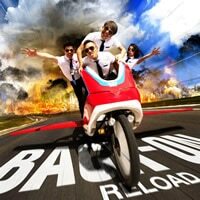 Album title 「RELOAD」 --> "Update", as the title shows! The opening bell of the 2nd detonating sound legendary will ring at Akasaka BLITZ on October 5th! It includes all the tie-up sounds source from 2013! They were in charge of the opening theme songs of 1st and 2nd series of TV Tokyo anime 「Gundam Build Fighters」, 「NIBUNNOICHI」 「wimp ft. Lil 'Fang (from FAKY)」 from October 2013 to March 2014, and won the 1st place of the amazon MP3 lock bestseller ranking! 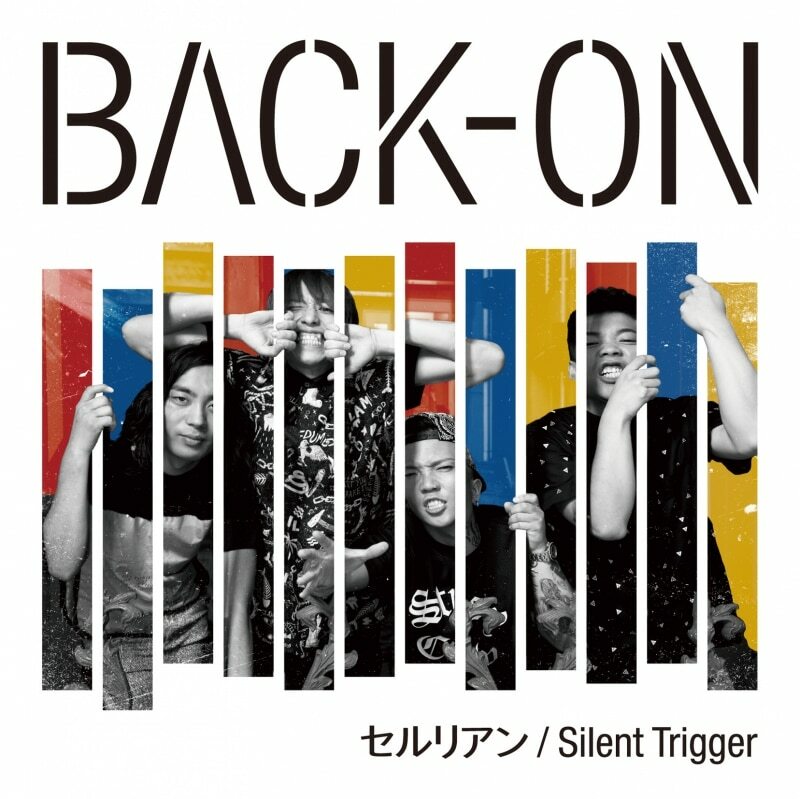 Currently 2014 Nihon Engineering College CM song 「Departure」 and TV Tokyo anime 「FAIRY TAIL」 opening theme song「STRIKE BACK」 are on-air, gaining popularity! They play an active role not only in Japan but also the United States, Germany, Canada and Taiwan. They were invited to two of the Brazil's largest anime festivals in July, and mobilized 6,000 people! They will perform their largest live at Akasaka BLITZ 「BACK-ON LIVE 2014 ~ RELOAD ~」 on Octber 5! 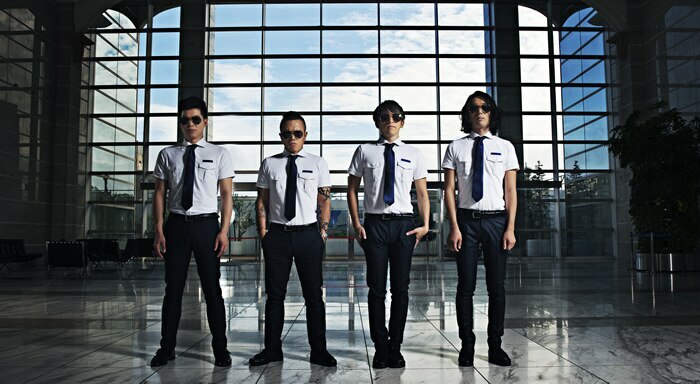 For the shooting of their album jacket, they used the velor taxi that was actually remodelled to an airplane type. It visualizes it fantastically, and expresses the two meanings; "seriously stupid" and "flying to the world" of 4 close members who met in Ayase, Adachi-ku, including the introduction of the previous single! BACK-ON, 「Ayase band without borders」is gaining popularity of Anison fans and Rock fans. The long-awaited album will 「Take off」! ・ BakuTube Special BACK-ON BRAZIL TOUR!! 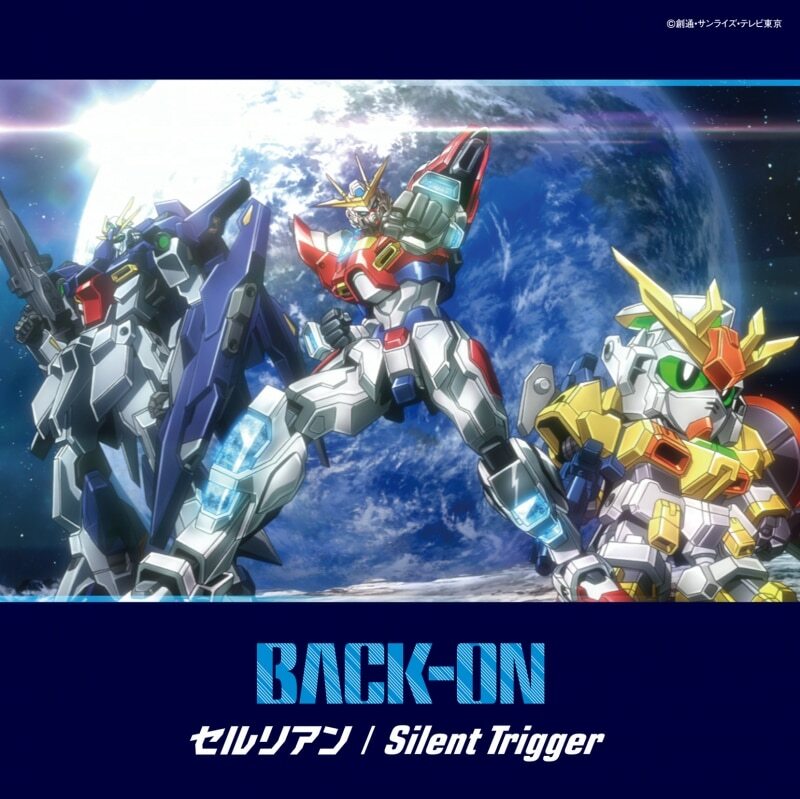 It is the opening theme (「Nibun'noichi」, 「wimp ft. Lil 'Fang (from FAKY)」) of Tokyo anime series 「Gundam Build Fighters」 of Phase 1 & Phase 2 until October 2013 to March 2014, and it won the first place of amazon MP3 Rock bestseller ranking and the iTunes rock genre ranking. 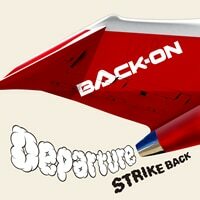 Although things are still heating up, it is decided to release 14th NEW SINGLE「Departure / STRIKE BACK」 on July 30!「Departure」 is decided to be a CM song of Nihon Kogakuin College in 2014! 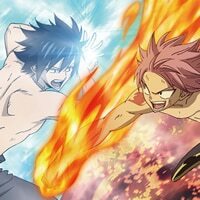 Moreover,「STRIKE BACK」 is decided to be a new series opening theme song of TV Tokyo anime series「FAIRY TAIL」 (on-air from July)! In addition, it is also decided to have their largest Akasaka BLITZ live「BACK-ON LIVE 2014 ~ RELOAD ~」 on October 5! Irresistible force of roaring march is beginning in the summer of 2014 !